Everybody wins when you offer gift cards. Especially You. 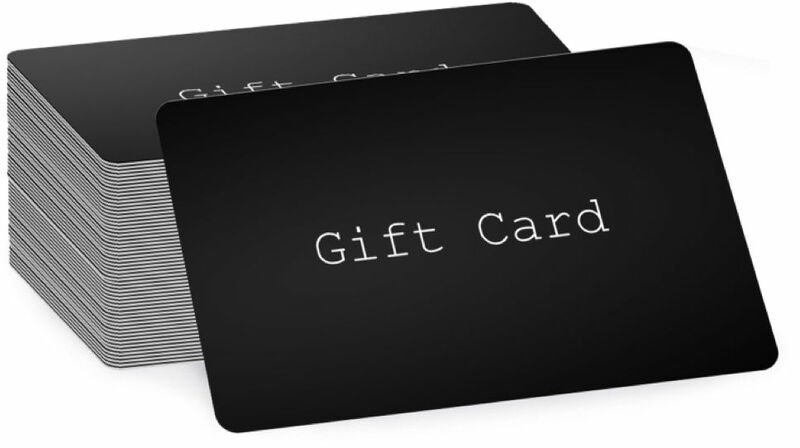 It’s never been simpler, or more profitable, to offer gift cards. Whether you wish to choose one of our designs, or upload your own, we will talk you through your options and get you set up. Those sold out fast, huh? Just click to order more customized gift cards for your store. Truly the gift that keeps on giving, ShopKeep’s customizable gift cards supercharge your business, and your bottom line. The percentage of people who spend more than the value of their gift card. The average amount recipients spend above the value of their gift card. Get started with gift cards today.